The problem with football agents | The Transfer Tavern | Where football transfer rumours fly or die! How Many Millions Has Your Club Paid In Agents Fees? Most of us will have heard this comment or even uttered these words ourselves many times over the years; from sports commentators, pundits, journalists and ex-footballers trying to draw comparisons between the football industry today (because industry it now undoubtedly is) and those ‘halcyon’ days of the past. However, I’m going to say it. The real problem with football today is the bloody agents; to many they are the root cause of the problems associated with the ‘beautiful game’. This may well be an exaggeration of course, but one can’t help but feel a lingering animosity towards agents, and football agents seem to attract the most criticism in this respect, for the part they play in the side of football we all wish didn’t exist. One can only speculate about how much influence the presence of an agent played in the contreversy surrounding Carlos Tevez’ game of hide ‘n’ seek with Manchester City. It seems to have been brushed under the carpet now but you can’t help but feel that whoever was advising the Argetinian international at the time played a big part in his absence. Premier League clubs are now required to release figures after 30th November each year, detailing exactly how much each club has spent on agent fees; transferleague.co.uk have tabulated how much each side has spent on transfers in 2011/2012 and also how much was paid to player’s agents as a result. Liverpool, for example, signed Jordan Henderson for £16 million, Charlie Adam for £7 million, Stewart Downing for £20 million, Jose Enrique for £6.3 million, Coates for £7 million; the total outlay for Liverpool was £56.4 million. Of course they recouped some of this money, player sales totalling just over £21 million, but still an overall outlay of approximately £35 million. Obviously, this disregards the January 2011 signing of Andy Carroll which cost the club an extra £35 million on top of this. At the other end of the transfer table, Swansea bought in a similar number of players for a total of some £9 million, including the Swan’s club record signing, striker Danny Graham from Watford. However what is more startling, not least to the fans, is how these staggering transfer outlays translate into equally ridiculous fees paid by the clubs to agents. It might be expected that those clubs that have spent most on transfers would look to be the most successful, accepting that is that bringing new players to a club always carries an element of risk – will the player settle at the new club, fit in with the style of play of his new team, gel with his new teammates? Not all high profile, big money transfers work out as well as the interested parties wish – ask Torres at Chelsea or Chamakh at Arsenal, or for that matter Carroll at Liverpool. The justification for the amount of money spent on transfers and agents can only be measured in how successful the club has been, how successful the new players have been in relation to the transfer fee and against the commission paid to these, what some describe as, money grabbing mediators. In recent years transfer fees have become hugely inflated, partly as consequence to the money Sky has pumped into the industry and partly due to the influx of mega-rich billionaires from Russia, America and the Middle East. But the subsequent demand for success expected by such investment means that clubs desperate to acquire silverware will pay over-inflated prices for players they believe might help them achieve success. The selling club will also want to recoup as much as it can for what might be their prize asset; so you can see some justification for clubs willing to pay large amounts for the right player, especially if it does indeed lead to glory. However, can the same justification be made to excuse the huge amounts paid to player’s agents involved in the transfer merry-go-round? Swansea for example, in the 2010/2011 season prior to beginning the first Premier League campaign in the club’s history, spent the least amount of money on agent fees than any other current Premier League team; a total of £248,633. They have not won a trophy but have gained many admirers for the style of football they have played and have secured their place in the Premier League for next season, somewhat against the odds. Unsurprisingly at the other end of the agent fees league table are Abu Dhabi funded giants, Manchester City. City paid out nearly £10 million in agent’s fees, a staggering difference, but the incoming players have been world class by anybody’s standards; Sergio Aguero, David Silva and Yaya Toure all coming to the club during this time and helping turn City into Premier League title challengers. Their expenditure has without doubt translated into success and to the mega-rich Arabs, the outlay on transfers and agents must seem money well spent. Similar success has not been enjoyed by every team. 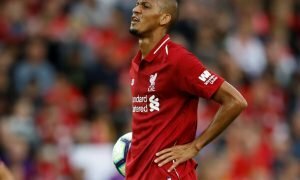 In third place with agent fees totalling just over £7 million are, in terms of their Premier League aspirations, the most disappointing team of the season, Liverpool FC. The club’s stuttering league form, without decrying their Carling Cup and FA Cup runs, has not reflected their expenditure on players and agents during the transfer windows. 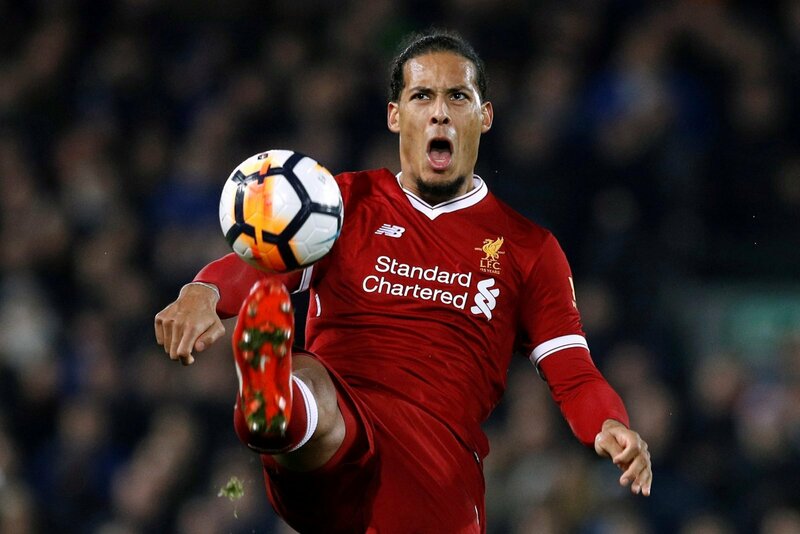 High profile, and to many people, excessively priced signings including England internationals Andy Carroll, Stewart Downing and Jordan Henderson, have resulted in large amounts shelled out in agent’s fees. Unfortunately for the Reds, the cost of these players and their respective agents have not paid dividends either for club or country. Im pretty sure however, that the football agents will consider they have had a very successful campaign and are laughing all the way to the bank. As previously mentioned, the level of transfer fees is determined by one team’s need and willingness to pay whatever it takes to obtain the services of a player that will aid them to succeed, allied to the seller’s desire to recoup as much as they can from the deal. They after all may be losing their greatest asset and may need to buy a replacement themselves. So at least there is some sort of logic to the escalating transfer fee, but is there the same justification or logic for the corresponding spiralling agent’s fee? What is the purpose of an agent? It seems to me the agent negotiates with the buying club, on behalf of the player. The agent negotiates the player’s salary, signing on fee, length of contract, bonuses etc. It is the agent’s responsibility to get the best deal for the player he represents – and this is the crux of the matter. The agent represents the player’s interests; he gets the best deal he can for the player and is working on behalf of them. In other words, the agent is an employee of the player. Why then should the club not the player pay the agent fees? Surely the agent should be paid by the entity that employs him or her? If you have the misfortune to be on trial in a court of law, you are not expected to pay for your defence barrister and the prosecution. That would be ludicrous. This is of course is an overly simplistic view. If the club desires the services of the player strongly enough, they would probably agree to pay for the agents fees to ensure he signs a contract with them. But this does raise a disturbing scenario. If agent’s income is generated by representing both club and player in transfer dealings, then it is in the interests of agents to encourage transfers to take place. This in itself raises further queries into the extent of agent influence on transfer speculation. Despite what these agents may tell you professional footballers, the grass may not always be greener; that’ll just be their own bank balance.